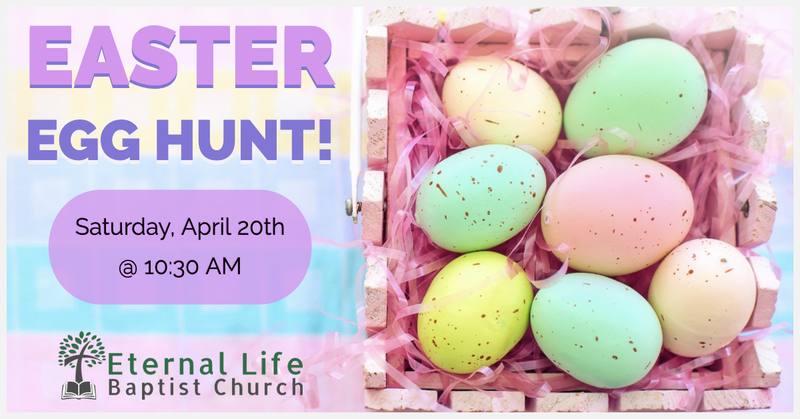 Everyone is invited to our Community Easter Egg Hunt on Saturday, April 20th at 10:30AM! The hunt is for children aged 1 year to 6th grade. This is our biggest hunt ever with 3,000 eggs! Come join in the fun!